Do not send to the Hartford address displayed on the form. Contact information for student accident insurance claims is available on the Student Insurance page.  VPN Setup: Supervisor needs to send a message to acctech@austincc.edu giving permission for the employee to have access. For on-campus access, please follow these instructions. For business card orders, complete the Business Card order form and e-mail to mtavasso@austincc.edu as an attachment. For name badge orders, contact Southwest Stamp and Awards, Inc. directly at 512-452-2577. When placing your order, notify the vendor you are with ACC so you will not be charged tax. To obtain reimbursement for out-of-pocket expenses, please use the Monthly Reimbursement Form. Petty cash and Mileage reimbursements must be approved by your supervisor within 60 days of purchase (45 days recommended). Travel Reimbursement must be approved by your supervisor and Pat Racek within 14 days of purchase (7 days recommended). The cashier’s office will not be able to process your reimbursement, regardless of the cost. If you have any questions, please contact Melissa Tavassoli at 35874 or mtavasso@austincc.edu. For general supply orders, totals must be at least $150.00 per Vendor and per Campus to qualify for Datatel entry. Complete the Health Science Purchase Request form and e-mail to mtavasso@austincc.edu as an attachment. If you have an electronic quote, please forward it to mtavasso@austincc.edu. If you only have a hard copy, please bring me a copy for processing. For software orders, there is no minimum as all software is required to process through Datatel per college guidelines. Complete the Software order form and e-mail to mtavasso@austincc.edu as an attachment. You will be provided with an electronic quote, please forward the quote to mtavasso@austincc.edu when submitting your request. Once your order is complete, you will receive a software link via e-mail. You must forward a copy of this link to mtavasso@austincc.edu and enter “Receipt Confirmed” in the subject line or in the e-mail text to validate your software in the HS database. Failure to do so will void your software. Please see Karoline Gebert before submitting your schedule.